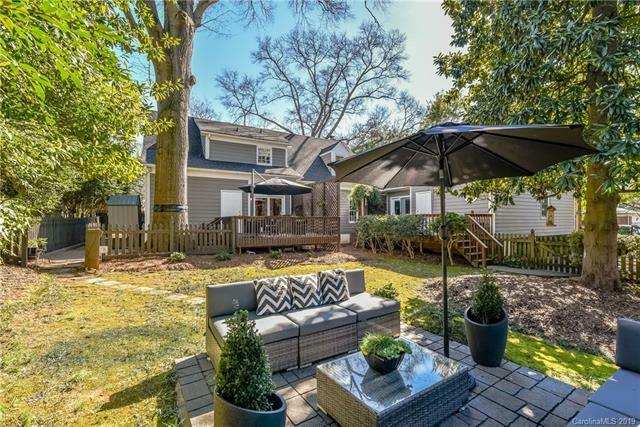 One of Plaza-Midwoods Finest Hidden Treasures-Truly an "Intown Getaway"- Located on Park Like Grounds with easy maintenance and ideally designed for Entertaining Inside & Out with front and rear patios. 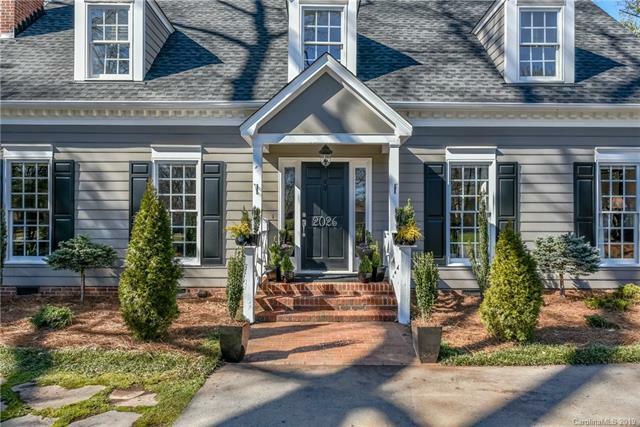 Walk to Charlotte Country Club & located near PM and NODA Shops, Restaurants & minutes to Uptown. Dramatic Interior offers hardwoods in every room with convenient Main Master with new Carrera Marble Bath & Walk in Closet. 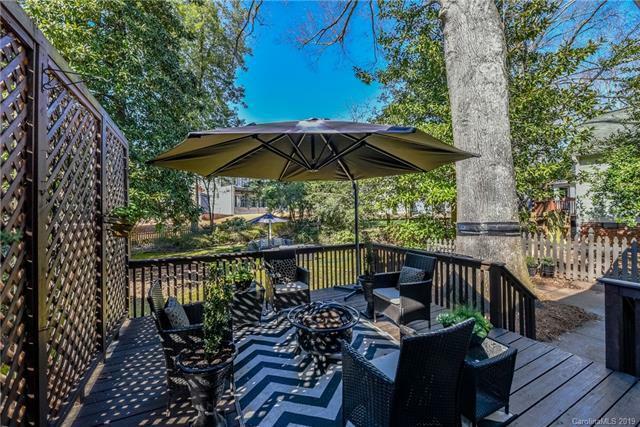 PLUS Elegant Formals & Updated Kitchen overlooks expansive Private Deck. Upper Level offers 2 generous Bedrooms with New modern Bath. Extraordinary Walk in Storage. Fenced Yard! 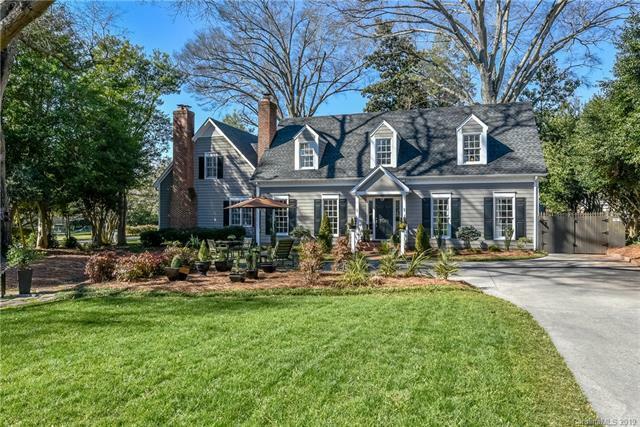 Neutral & Meticulously cared- A PERFECTED GEM!